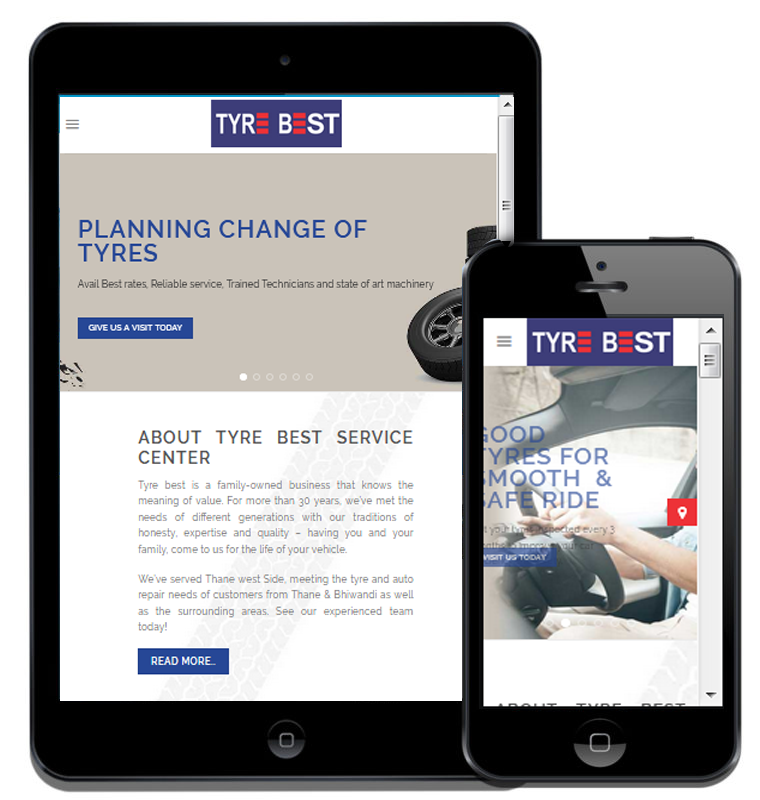 Tyre Best has a chain of stores in Thane and sell multiple brand car and bike tyres, batteries, alloy wheels and other accessories. They also offer services such as car puncture repair, wheel alignment, etc. They needed a good looking site which communicates their offering well to their customers.